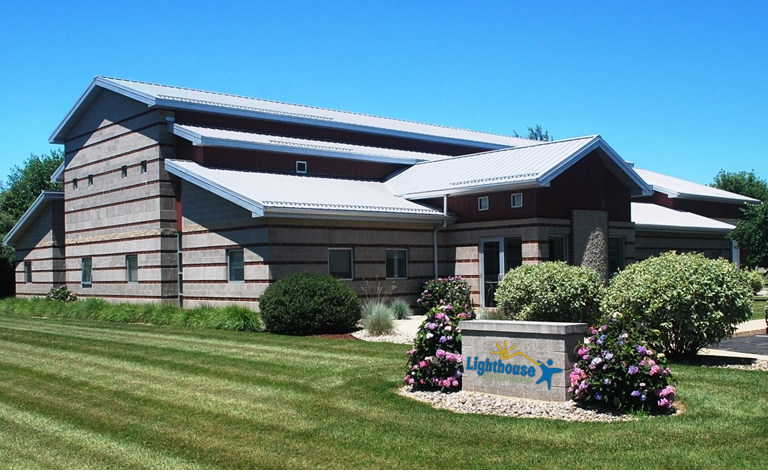 After nearly a year of deliberation, meetings, and planning, Lighthouse Autism Center opened its fourth location in Plymouth, IN. 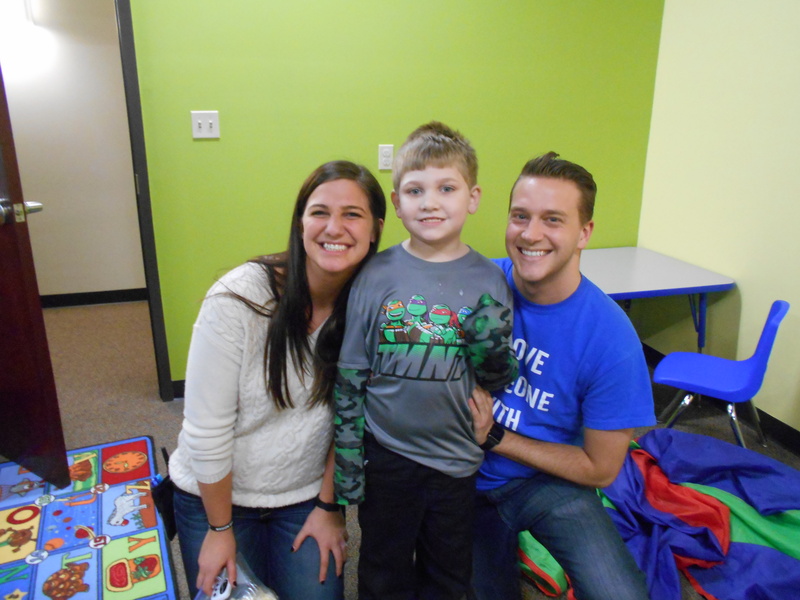 Consistent with their mission of bringing ABA services to communities that need them, Gregg and Sandy Maggioli decided to expand services to other communities outside of Mishawaka and Warsaw. 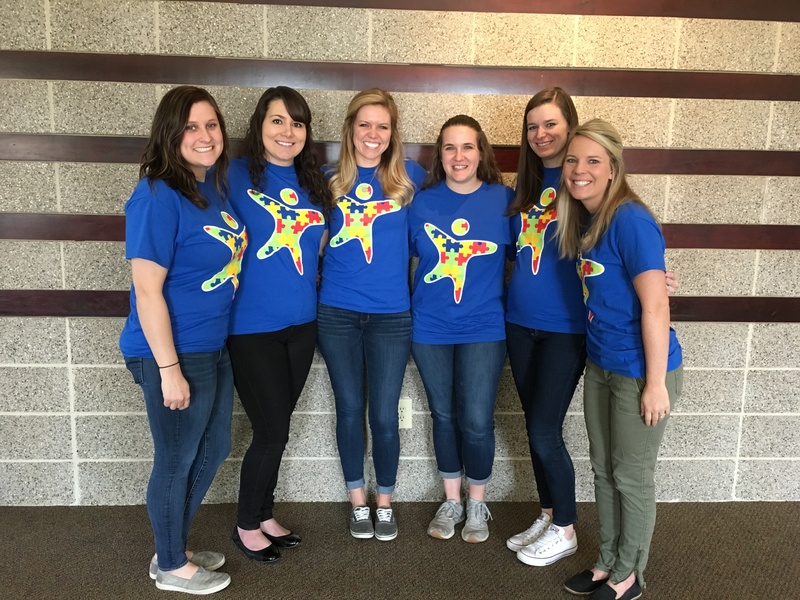 A quality intensive center based ABA therapy provider, Lighthouse is the only Plymouth autism center that is operated by an award winning management team. Gregg and Sandy Maggioli bring almost a decade of experience operating an Autism center to LAC. They are also parents of a child who has Autism. 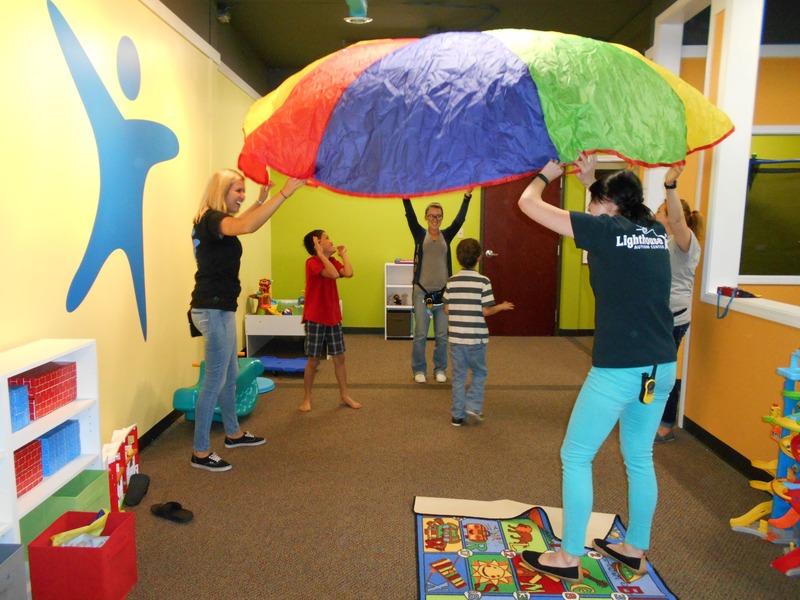 Together they founded and opened Lighthouse Autism Center. To provide hope for every child, every family. 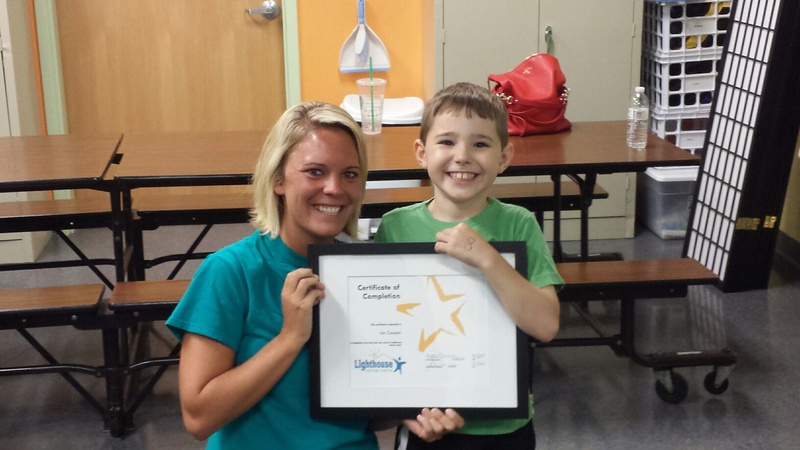 We have made it our mission to bring quality ABA therapy to the Plymouth community. 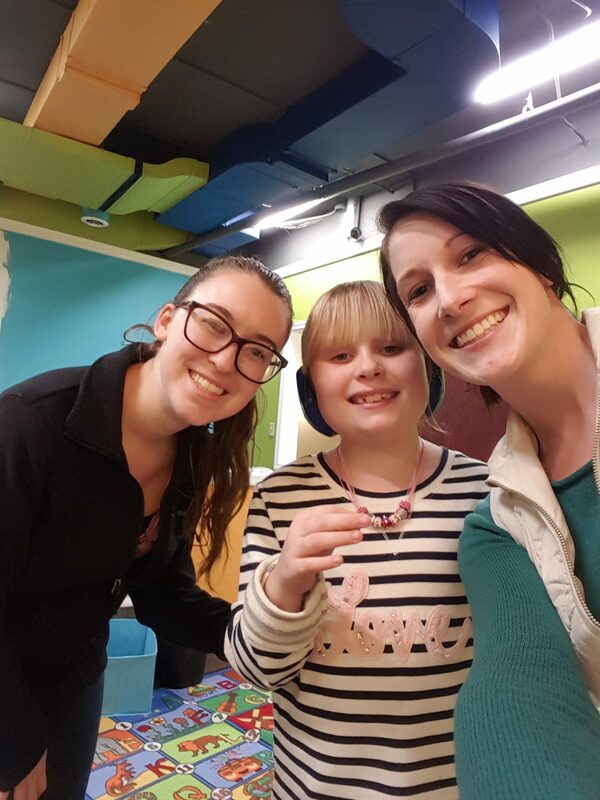 Our facility is parent focused and operated by parents of children with Autism who understand the daily challenges that families face when raising a child with Autism. Ian was diagnosed with autism at the age of four, although he had already been receiving speech and occupational therapy for several years before. When he first enrolled at Lighthouse Autism Center a year later, Ian did not play with his friends and he often refused to do what his parents asked of him. 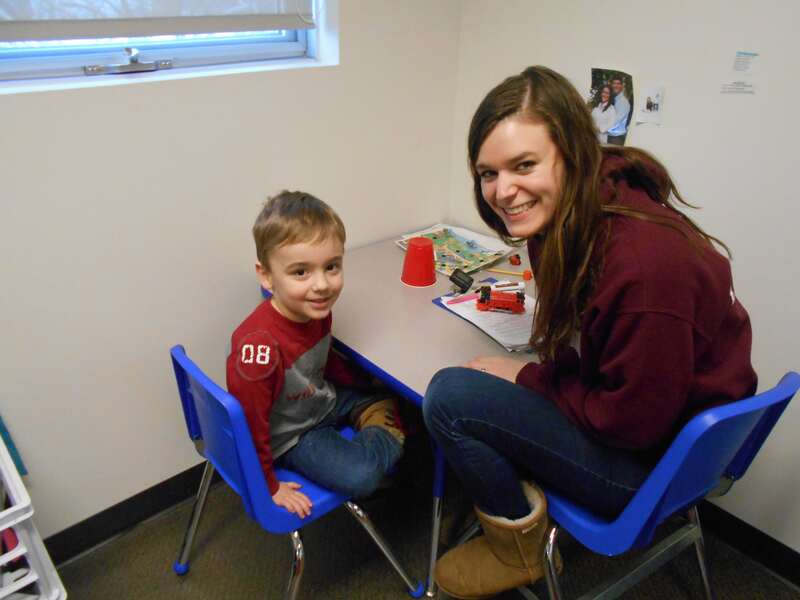 After a year at the center, Ian had made great strides in gaining independence, staying on task, and answering questions.